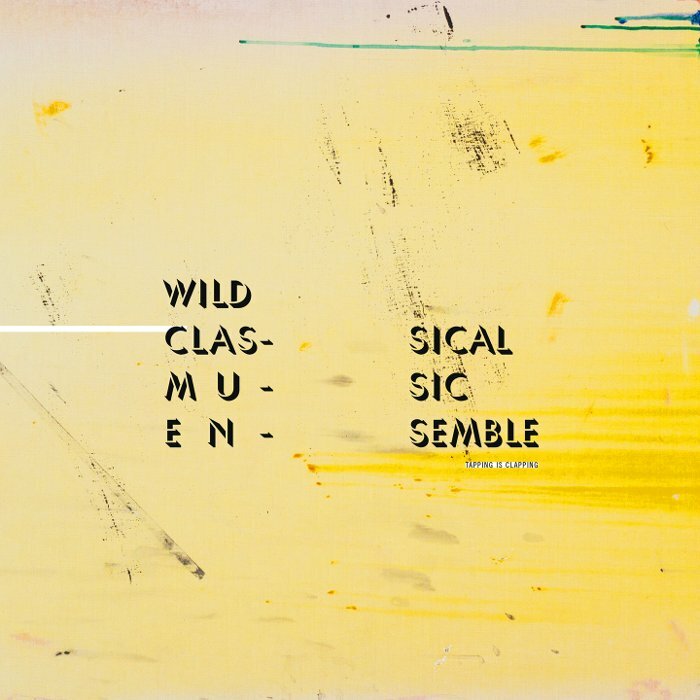 The wild classical music ensemble is a musical project launched by the association vzw.with in november 2007. Thanks to vzw.with, Damien Magnette, sound artist and drummer had the chance to meet Linh Pham, Johan Geenens, Rudy Callant and Kim verbeke, 4 artists with a mental disability. These 4 artists are working in different fine art media, but they also showed a will and talent to make music. Originally the band focused on free improvisation, sound and object experimentations tied together with orchestration signs and experimental music notations. Lately they have begun incorporating the punk/rock riffs from guitarist Kim Verbeke, broadening their sound into a free punk noise rock hybrid. After a several year trip in that formation, they welcomed Sebastien as a new member. He plays home made bass percussions and sings with great energy and inspiration. As a sextet, the band as developped a tighter, stronger energy and sound. The Wild Classical Music Ensemble is collaborating time to time with other orchestra. They’ve worked for instance with Spectra ensemble on a more contemporary music-oriented project. For this very special collaboration between classical musicians and self thaught musicians, the composer has devellopped a video-animated visual partitude. The band gave concerts in Belgium, the Netherlands, France, Spain, Germany and Switserland and is willing to go further!! Their second album, « tapping is clapping » is released the 17th april 2015 on Born bad records, Humpty dympty, Aredje, Et mon cul c’est du tofa and Attila tralala.